After some days or few times wearing, we need to wash our wig, and when you do not want to wear it currently, you must keep your wig clean before store it. 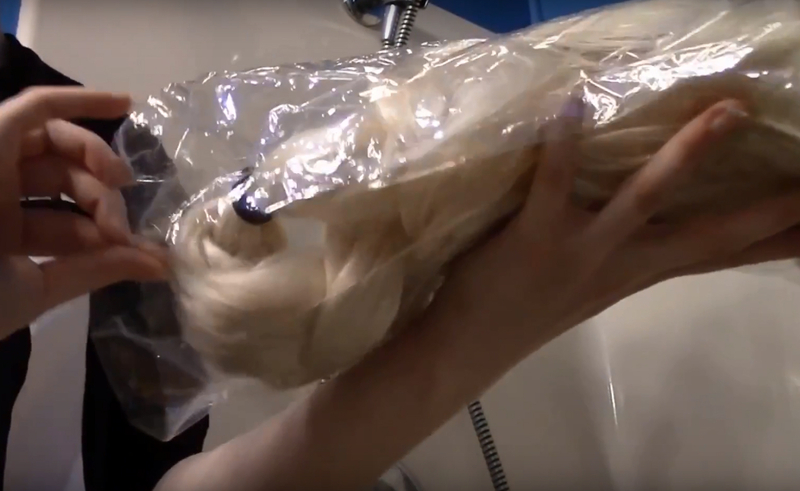 Here're the way how we wash, condition, care and store our wigs. 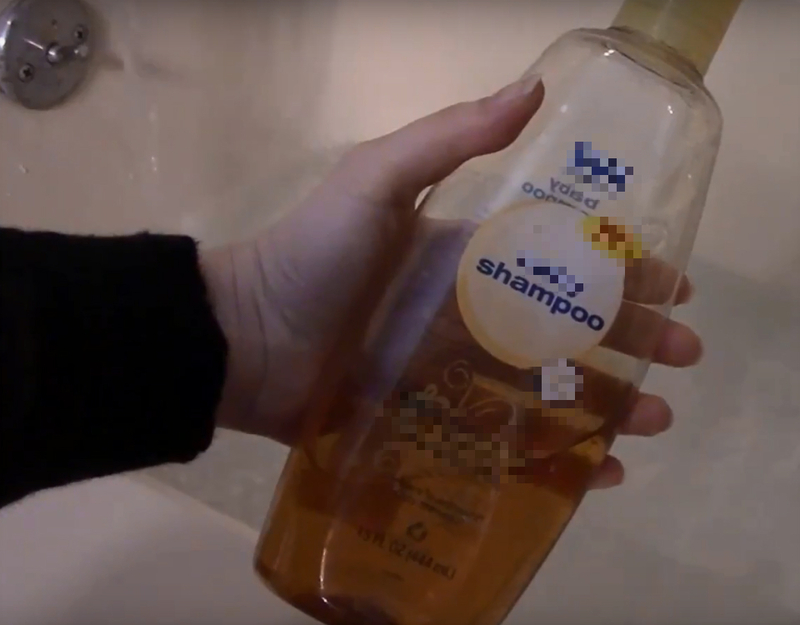 Pouring some shampoo you already have which used to wash your own hair into warm water, warm water helps to remove the dirts. 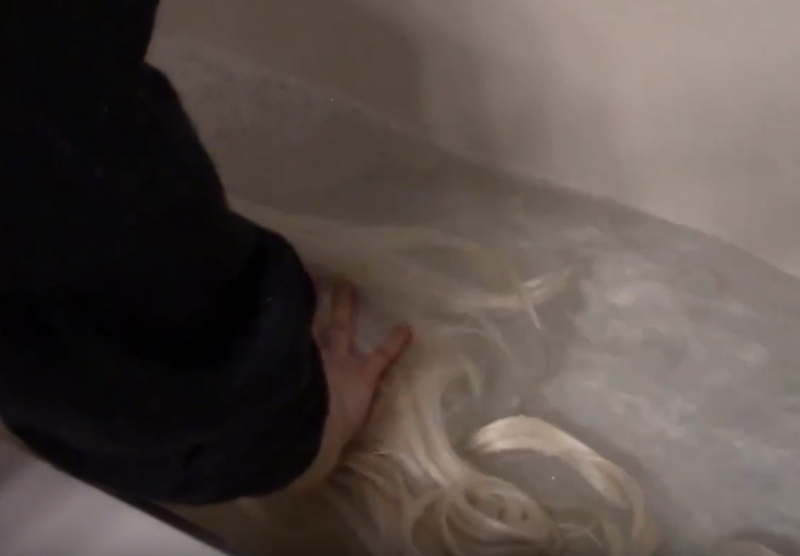 Mix shampoo into water, soak your wig into it. Finger comb the wig hair from top to ends gently, do not squeeze your wig. 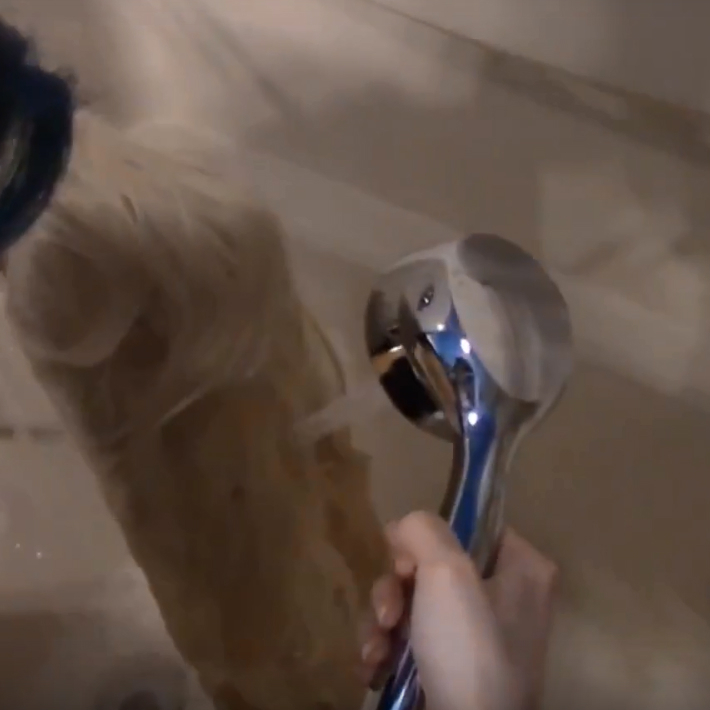 Rinse your wig to remove the shampoo. 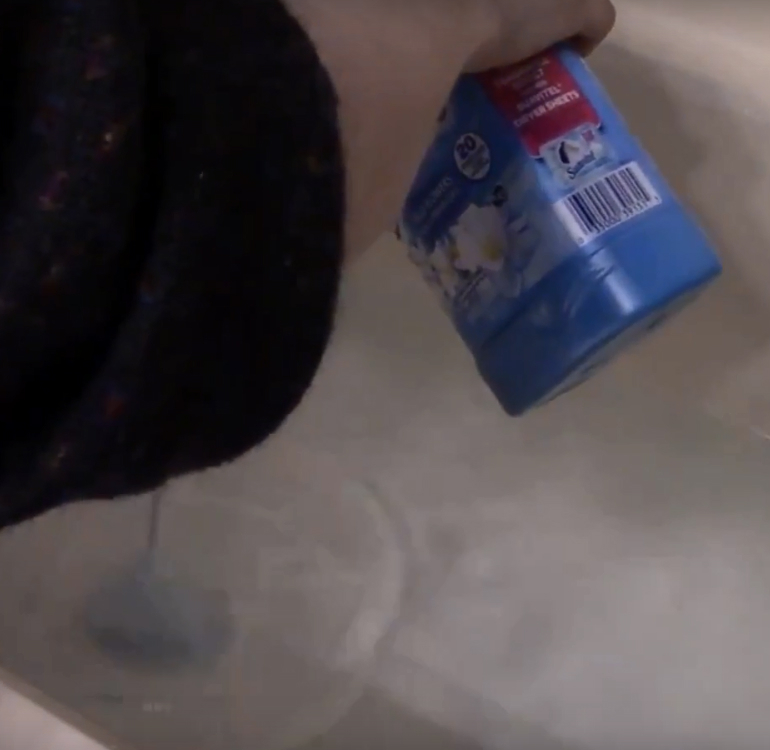 Pouring some conditioner you already have into clean warm water, and mix them. Soak your wig into it for a few minutes, and finger comb it. 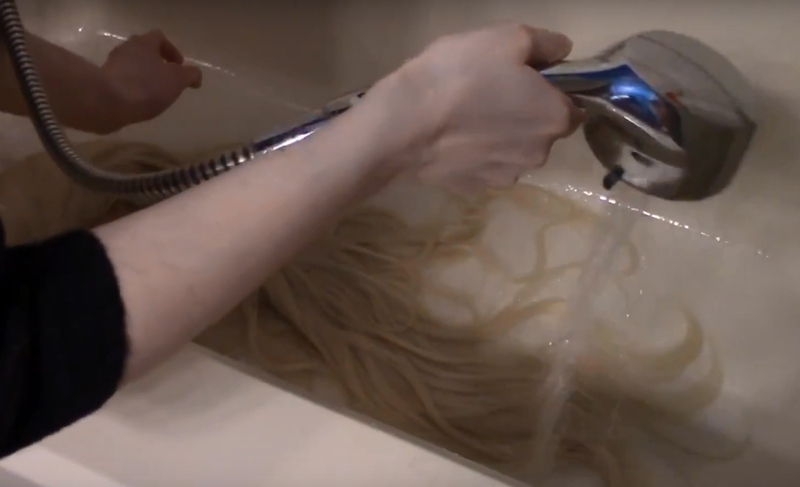 Rinse your wig to remove the extra conditioner. 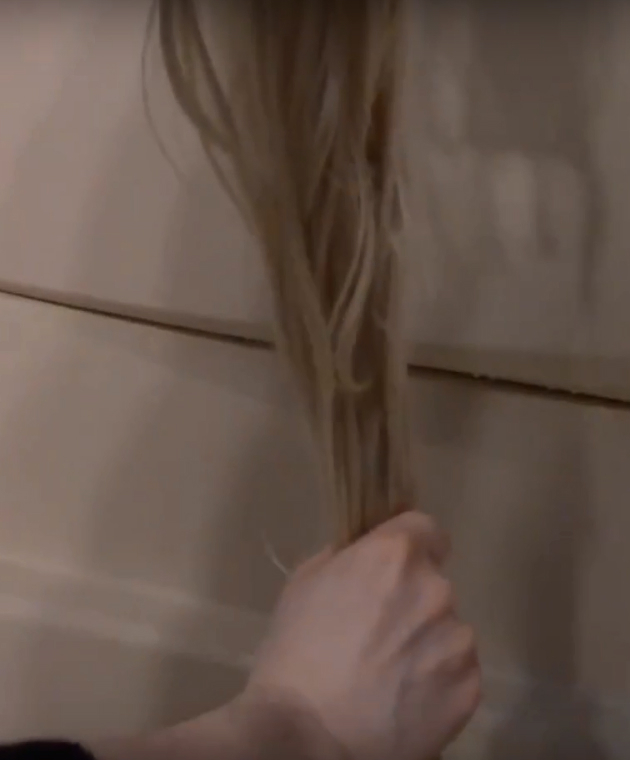 Squeeze from top to hair ends gently to remove the extra water. Recommend you to lay down your wig in a dry tower, pat gently to remove the extra water. Lay down to air dry. 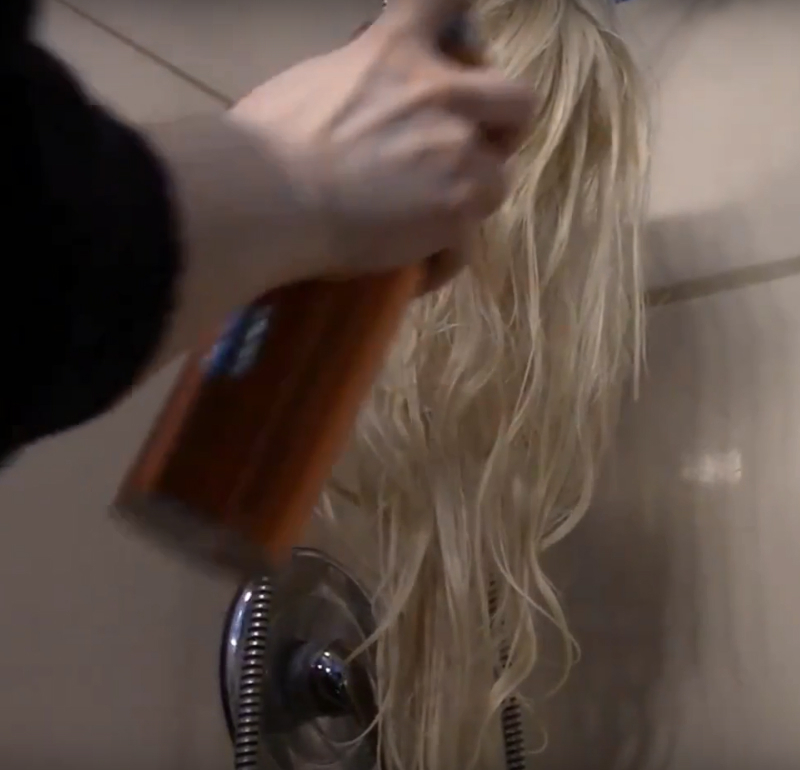 Hang on your wig when half dry, spray some oil sheen to keep your wig hair shinny. And then, lay down to air dry. Detangle your hair with a wide teeth comb, from ends to top one thread by another when your wig is totally dry. 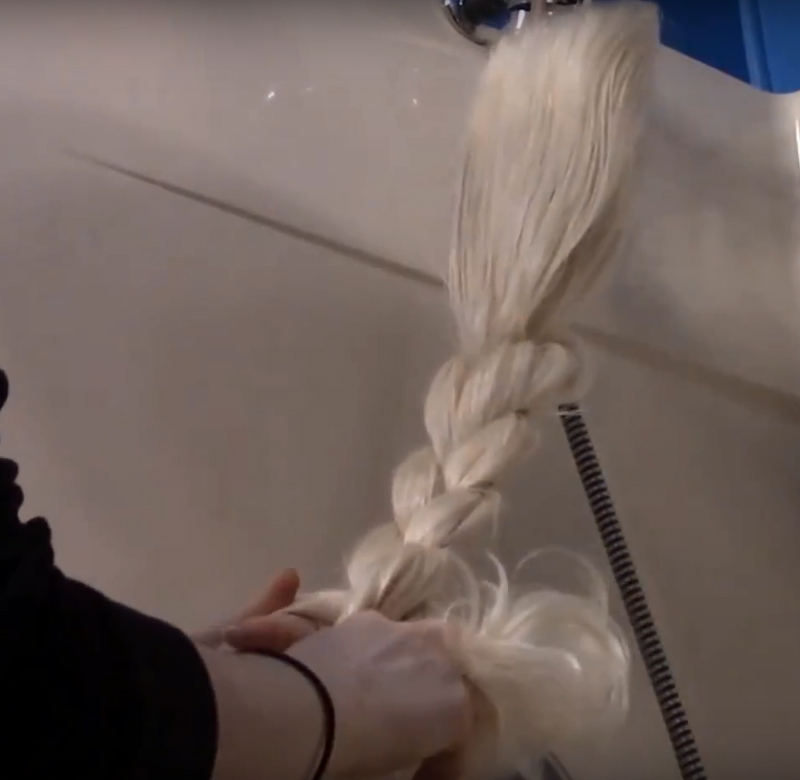 Braid your wig, to avoid your wig in a mess when you're not wearing. 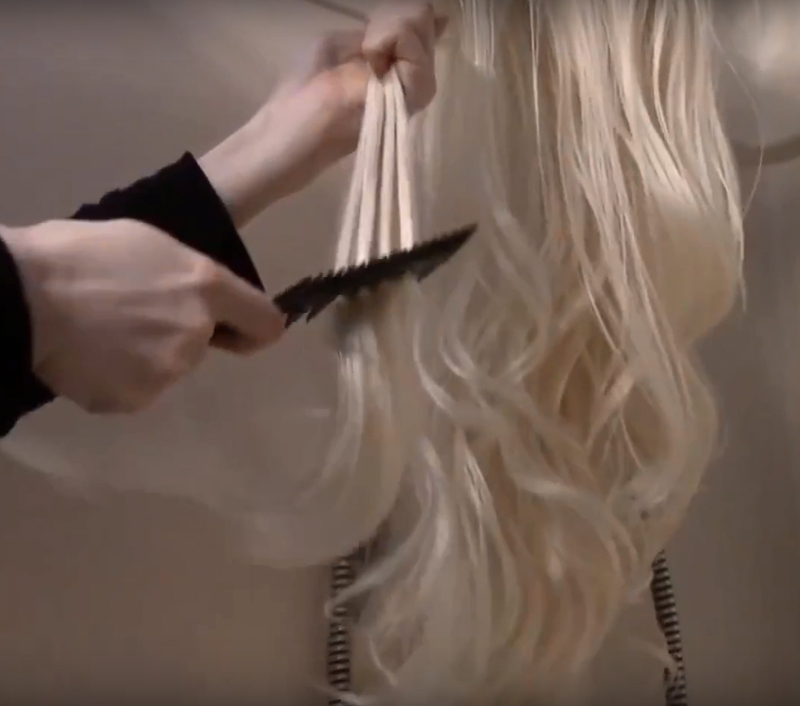 Fold over your wig, put it into a plastic bag, or any other bag you already have to store the wig. If you still have any questions, feel free to comment below. Today anybody has an iOS smartphone. iPhones are so widespread that this has led to developing a tons of applications that provide servises such as games, entertainment and others. To download this applications a user must get an account at Apple Store. But not all apps are available there as they don't meet the Apple rules. To avoid this a new app was developed named TutuApp. This helper works on iOS run phones and it has the biggest library of games. We name a few: Pokemon Go, Spotify, Clash of Clans, Fortnite, Snapchat and many others. They come with zero ads and locked content! Whant to know more? Visit TutuApp Free iOS to download Tutu App for free on your iOS device. Installation instructions for the app are available there.